Indians holding an H1B visa can breathe a sigh of relief as rumors of changes to the H1B visa extension policy have been put to rest. Days after reports were first heard that H1B visas may not be extended over 6 years, the Trump administration announced that no such proposals were being considered. This move affects over 750,000 Indians and their families in the United States. The H1B visa is one of the primary means for US-based companies to hire international students and professionals. The H1B visa follows a point system where an individual must have a minimum of 12 points to qualify. Under this system, each year of college/ university education accounts for 3 points and each year of work experience is equivalent to 1 point. This visa is usually issued for three years after which it may be extended for another three years. Some of the qualifying occupation categories that this visa applies to include IT, Finance, Banking, Sales and PR, Business, Scientific Research, Law, Healthcare, Engineering, and Teaching. One of the reasons for its popularity is that it can be issued to people who intend on becoming permanent residents of the United States. For this reason, it is known as a ‘Dual Intent’ visa. 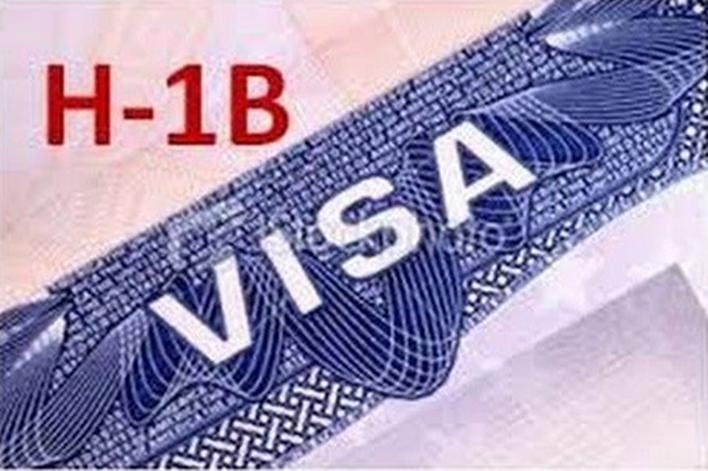 The H1B visa also allows the visa holder’s family to live with him or her in the United States. If a person wishes to stay on in the US on the same visa the visa extension can be considered for three years under section 104(c) of AC-21. During this time, the applicant may initiate the process of getting a Green Card. If this process has been started, the visa can be extended indefinitely for a period of 1 year at a time under section 106(a)-(b) of AC21. The US Citizenship and Immigration Services (USCIS) has announced that no regulatory changes are being considered that would leave existing H1B visa holders with no option but to leave the United States. This news comes in the face of tremendous pressure being put on the government by the technology sector and several American companies that would be affected by the changes. However, a number of policy changes are being considered with the US President’s Buy American, Hire American initiative in mind. This includes a thorough review of all employment-based visa programs being offered by the US. Also, the definition of Visa dependent companies may be tightened and higher minimum wages may be prescribed.